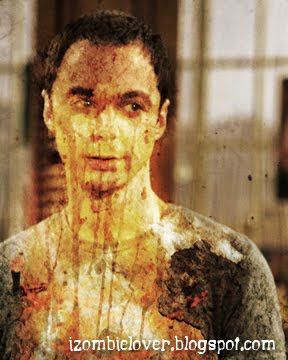 Being Retro: Sheldon Cooper for the Win! yes, someone's photos my art. i am trying something new and i thought hey creepy and weird... then the egg hatched. if i give you a picture can you make me one...?